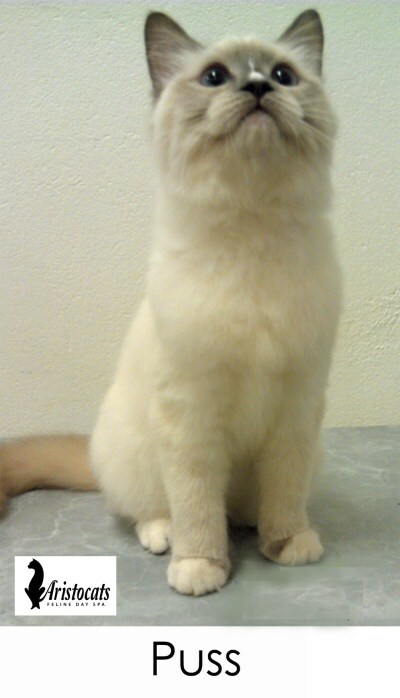 We offer an intro grooming session for any kitten up to the age of 6 months. It is very important to get your kitten used to being groomed from a young age. Whether they have a long coat or short, they should be socialized to grooming as soon as possible. Please take advantage of this offer to set your kitten up for a stress free life of grooming. Many of our happy customers invest in soft paws for their kittens, to help protect them from destructive behaviour and nasty scratches from needle sharp nails. 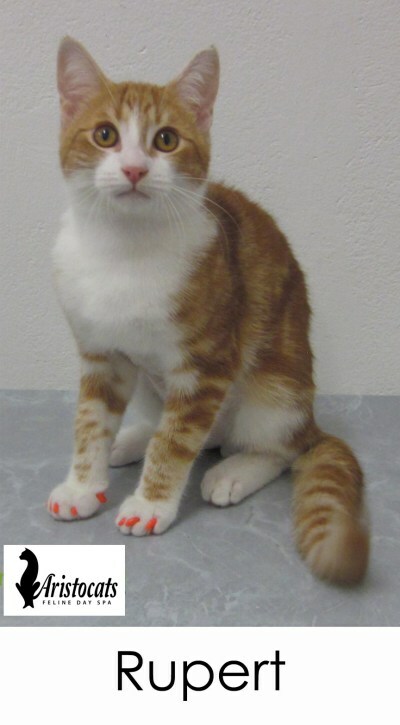 Based on the size of your kitten, soft paws are recommended for kittens over 6 months of age. a bath & blow dry, nails trimmed & comb through. 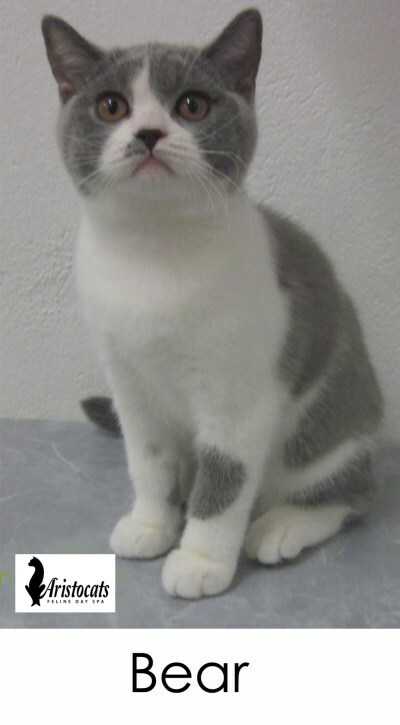 Valid for kittens up to 6 months of age for their initial visit only. All this for ONLY $25. Please bring in something that shows us your kitten’s birth date when you bring them in for their groom. 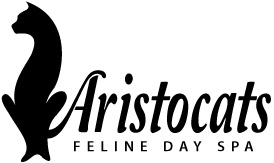 Receive 50% off additional full priced cat baths until kittens are 6 months old.